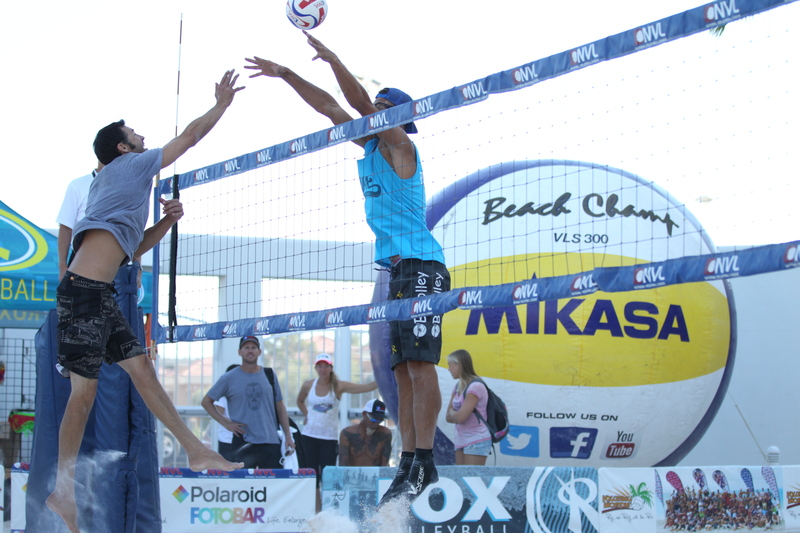 HERMOSA BEACH, Calif. (May 14, 2014) – The National Volleyball League (NVL) has signed popular singer/songwriter, Kelley James, to a two-year deal to be the official voice of the league. A California native and diverse music artist, James is developing a theme song for the NVL, which will embody the beach culture and passion for the game. James will perform the theme song and his blend of pop, hip-hop, reggae, and rock music at NVL events during the upcoming seasons. His first performance will take place at the 2014 Dallas tournament during the “Saturday Night Lights” event on May 24, which features Saturday night finals followed by a beach party with live music and activities. 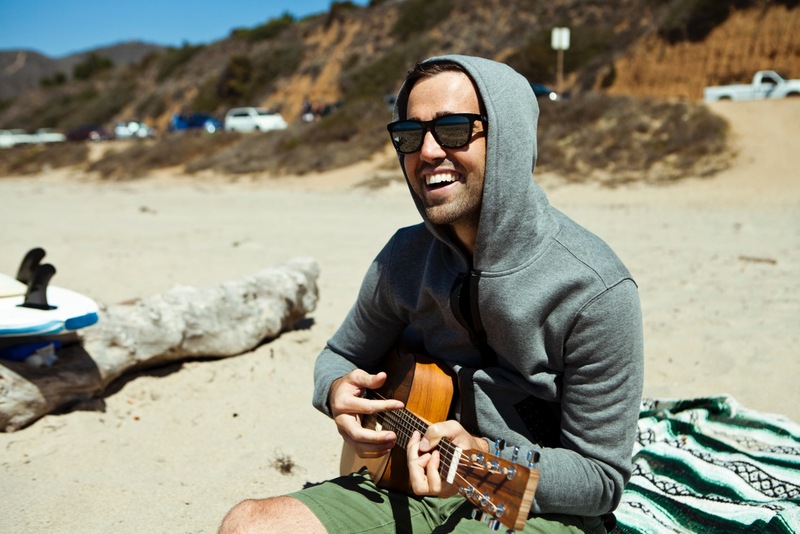 Drawing from rock, pop, and the beachside vibes of his home state of California, James seamlessly combines acoustic guitar melodies with clever lyrics and freestyle vocal riffs to create a signature sound that fans and followers have grown to recognize and love. 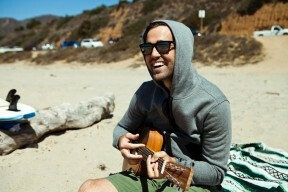 Most recently, James released his newest full-length album The Pattern Transcending which debuted in October of 2013 and reached the top 20 on the iTunes Singer/Songwriter charts. With a career spanning five years, three albums, and multiple international tours, he has proven himself as an accomplished artist both in-studio and on-stage.